Frozen and The Wind Rises, the two most highly regarded animated features of last year, and at the Oscars this past March, they dueled for the Best Animated Feature Award. 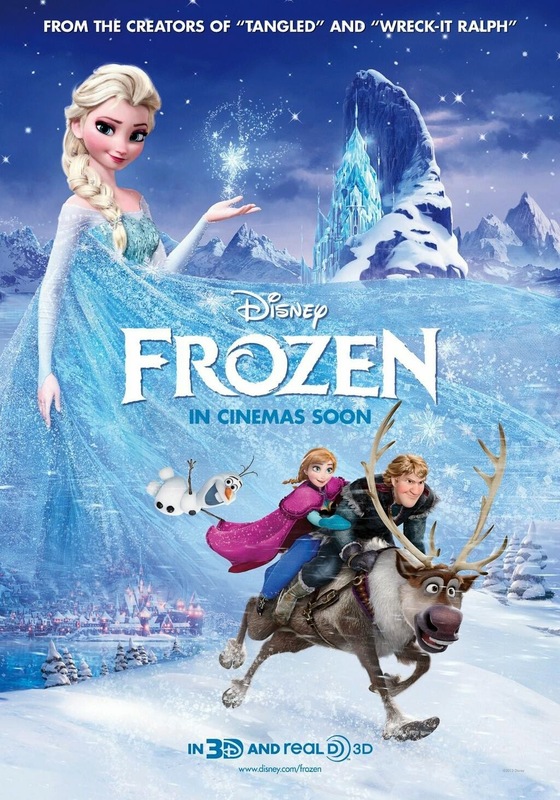 While Frozen might have won the Oscar, is it really the best animated film of last year? Today you, the reader, will decide which film you think should have won the Oscar, and on Monday and Tuesday I will post my full review of both films so that you will know what my opinion of which film should have won. Of course, many readers probably have yet to see The Wind Rises, and if that is the case, just vote for Frozen, or go watch The Wind Rises. Now let the battle begin! In this corner we have the fourth highest grossing film of all-time, Frozen! From Disney Animation and directors, Chris Buck and Jennifer Lee, Frozen is a fantasy musical, and since I am sure almost everyone has seen the film, a plot summary is unnecessary. Across the ring we have the final film from legendary director Hayao Miyazaki, and one of Studio Ghibli's most recent features, The Wind Rises! 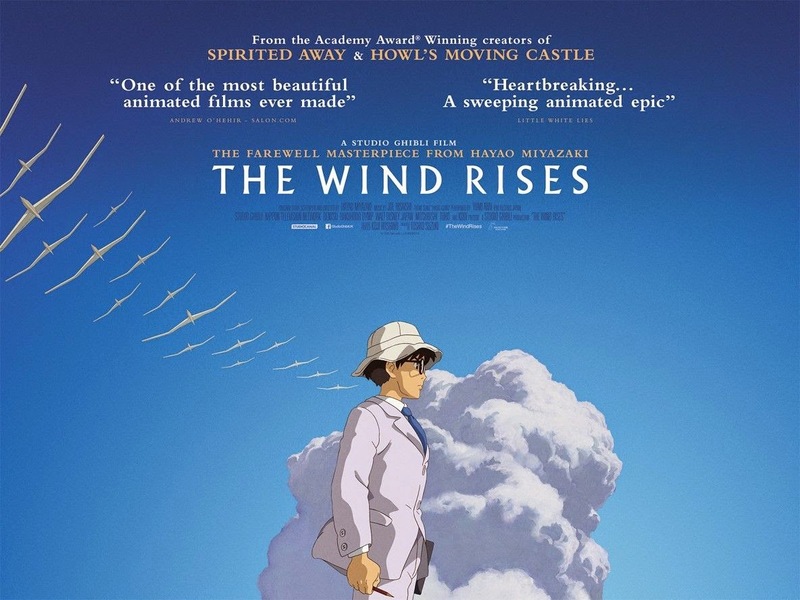 The Wind Rises follows Jiro Horikoshi, the man responsible for designing several of Japan's airplanes used during World War II, most notably the Mitsubishi A6M Zero fighter. It follows Jiro from his childhood to the role he played in designing the machines of war. Which do you prefer? Is there another animated film from last year that you think should have won? Or do you abstain? Please comment and check back tomorrow for my review of Frozen followed by my Wind Rises review on Tuesday.